the model of its faculty, and the inspiration for its students. TK is the way to go! What exactly is “TK”? 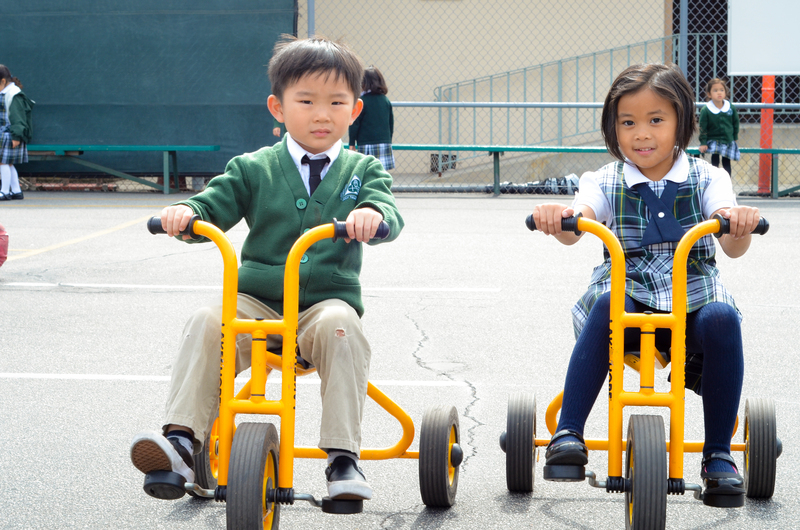 TK is Transitional Kindergarten and is designed specifically for four-year-olds or children who do not quite meet the cut-off date for kindergarten. as a bridge between preschool and kindergarten. 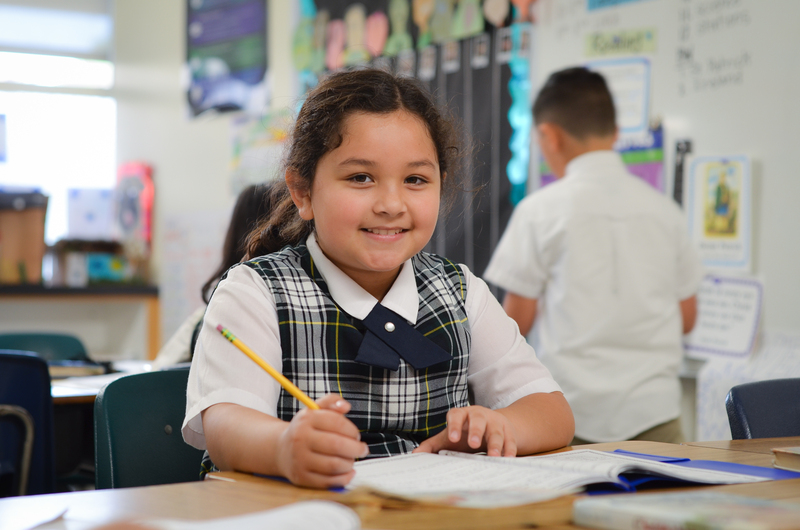 At Holy Trinity, we focus on nurturing the child as a whole, to foster independence, creativity, and a love of learning. 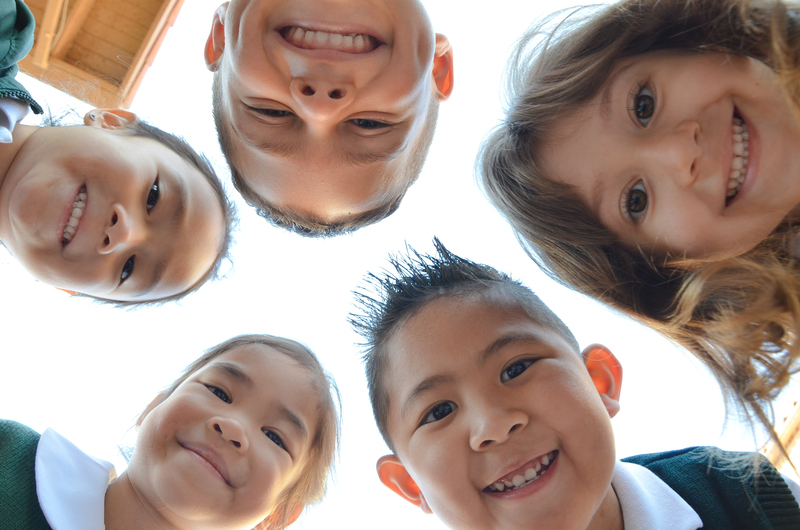 Our curriculum integrates religion, fine and gross motor skills, sensory and problem solving, music, science, arts and crafts, dance and movement. We provide every child in our care the opportunity to create and learn in a caring environment, while teaching concepts that include: number and letter recognition, colors, shapes, name writing, and skills such as patterns, sequencing, and opposites. And we do all of this for about one-third the cost of daycare! Come and see what we can do to help your family! 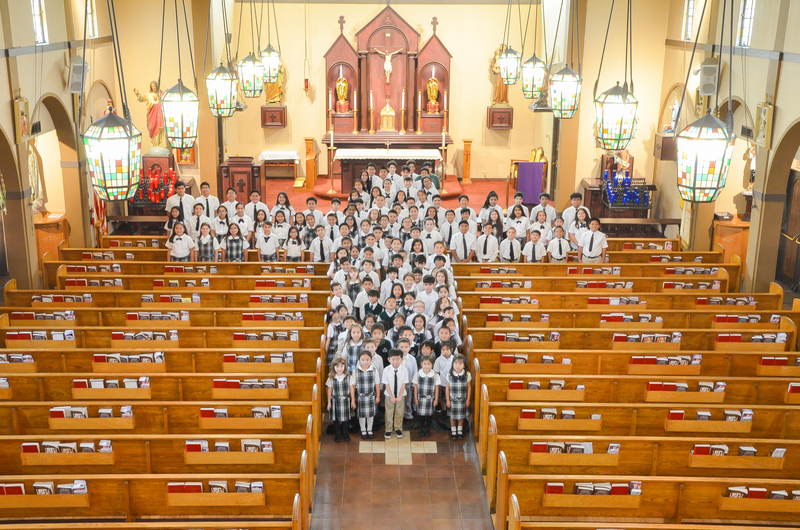 Holy Trinity School is accredited by both the Western Catholic Educational Association and the Western Association of Schools and Colleges. Not every school or district can or does complete the accreditation process. In addition to assessing the Catholic identity of the school (specific to the WCEA protocol), the process involves looking at multiple measures: test scores, student satisfaction, parent satisfaction, graduation rates, and acceptance rates at Catholic High Schools (or into honor programs in other high schools). 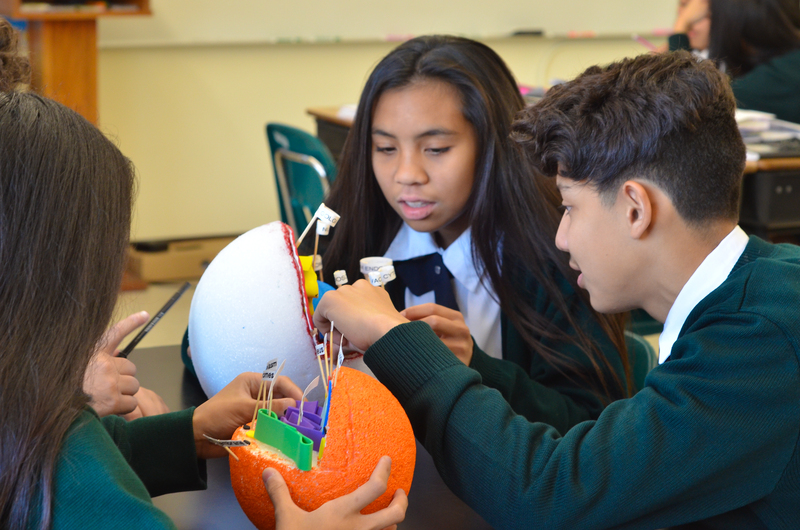 Staff education level, experience, willingness to participate in ongoing professional development, assessment of students and the curriculum, teaching methods and resource management are also part of to the evaluation that determines the next steps for the school. 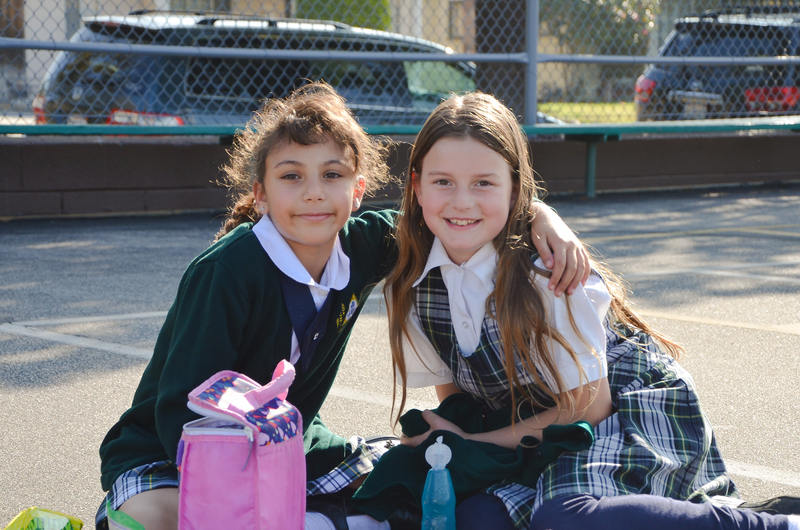 Holy Trinity School completed an accreditation renewal study last year and received a full 6 year term - the highest possible review. 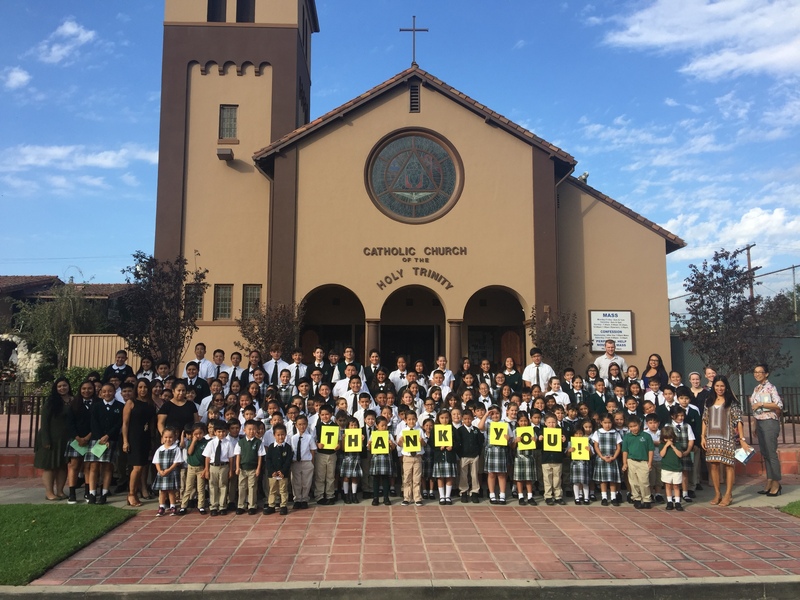 Holy Trinity School is fully accredited through 2024 and we look forward to putting our action plan for school improvement into action beginning with the 2018 - 19 school year. Formal Uniform tomorrow for School Mass! 12:15pm Dismissal - Have a great weekend! Have you met 50% of your AR Goal? "Cinco de Mayo" Fundraiser for Graduation - Faculty vs. 8th Grade Games! Spring Art Show and Fundraiser!